Michelle McCarthy is currently a pottery and jewelry instructor for Ringling School of Art. Michelle has been creating art for most of her life and she enjoys working with many mediums. Clay and jewelry go hand in hand with her whimsical ceramic beads. 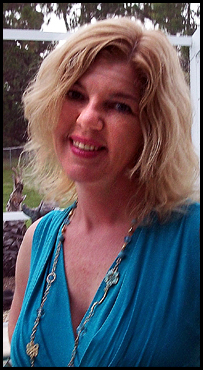 Michelle also creates altered art pendants, macrame jewelry, precious metal clay pieces and stringing jewelry designs. You can see her art in many SW Florida galleries. She is married with 4 teenage boys and has a yellow lab and two rescue kitties.